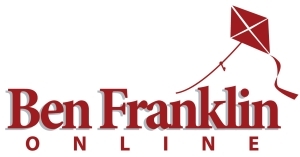 This Gift Certificate is for online-only redemption at www.BenFranklinOnline.com - Sorry not valid for in-store use. Your gift certificate will be emailed to the recipient once your payment is processed. Sorry gift certificates are non-refundable.